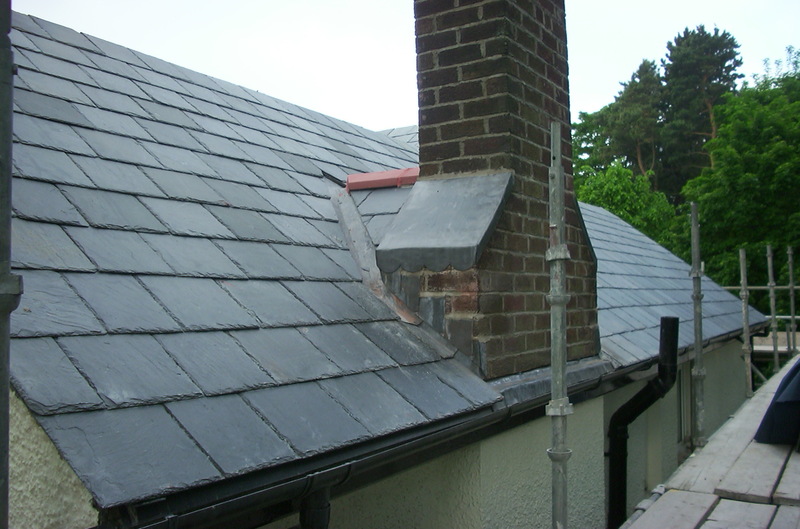 We can take care of all you roofing needs from full replacement of your roof to general roof repairs including chimney re-pointing and lead work. Take advantage of our annual maintenance inspection service completed by professionals for your peace of mind. You can read genuine testimonials from some of our customers here, We are part of the Tameside M.B.C. Buy With Confidence scheme in partnership with Trading Standards, 'Which Trusted Trader' approved and proud members of the Federation Of Master Builders. No mess to clean up after they had left.